Join us on a trip down memory lane to rediscover the rich cultural heritage and explore the historical landmarks along the Rail Corridor (Central). 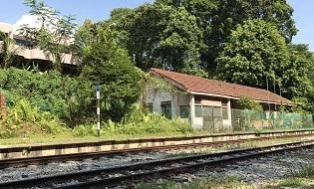 This walk ends with an exclusive tour of the iconic Bukit Timah Railway Station, where participants get to rediscover its role in supporting commuting and the transportation of goods in the early 20th century. 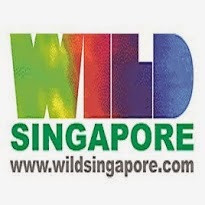 This tour is brought to you by Friends of Rail Corridor.